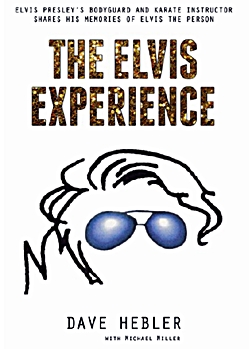 Elvis Presley's former bodyguard Dave Hebler announced the release of a new book by his hand. The draft is ready and the book should be available August 2018, possibly earlier. i think hes said enough already, next!